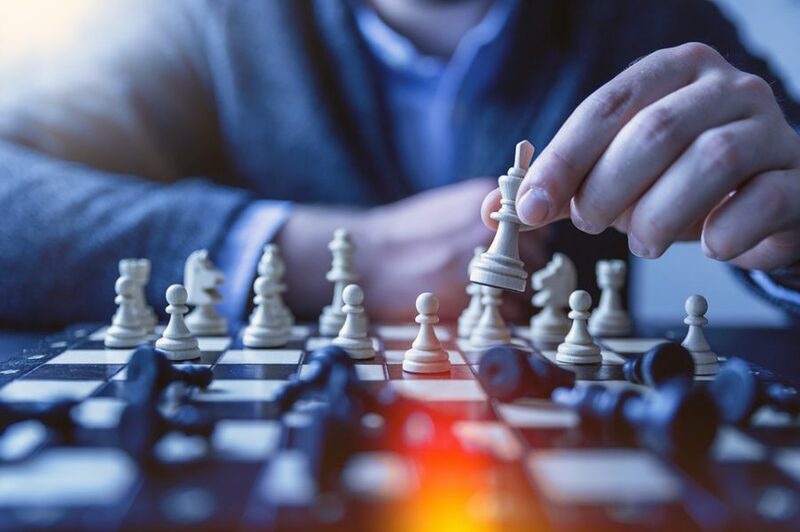 Bitcoin SV [BSV] being ousted by the top cryptocurrency exchange in the world, Binance, was seen as a triumph for the collective industry, a victory over “bullies” trying to press their “false” claim through forceful litigation. Many cryptocurrency proponents lauded Binance and several other exchanges that followed, as fighting back against the BSV camp. In the midst of all this, the very principle that was being upheld was being weaponized, according to many in the space. Within a day, three top exchanges voiced their opposition against one coin, leading to the price dropping by over 20 percent. Some decided to veer away from the trending #DelistBSV campaign and took a step back to look at the larger picture that was painted through this delisting dilemma. The likes of Jimmy Song, the vocal Bitcoin [BTC] developer, and author, as well as Nic Carter, the co-founder of Coin Metrics, said that Binance’s delisting reveals the firm grip that exchanges have on the complete cryptocurrency market. Many in the community have echoed Song’s claim, adding that the centrality of control is not just for networks and virtual currencies, but also for exchanges. If one exchange’s decision can have such a spiraling effect on a coin, what’s stopping them from imposing the same pressure on other cryptocurrencies, asked many skeptics. Exchanges have infused into the very core of decentralized currency, but the need for a decentralized exchange is now more than ever, stated many. However, if isolated public sentiments are to be gauged, it would still point to delisting, as pointed by many to be sufficient evidence to a decentralized decision to delist. On the other side of the aisle, the delisting defenders can be classified in two categories. The one’s that argue on principle and the ones that argue on the specific anecdote in question. Principled arguments surround the freedom of any exchange to list and delist any coin they would like, based on set parameters. The ethics of free speech were leveled by many as being the fundamental reason for exchanges to not just follow the top-dog but platform or de-platform a project. Additionally, these exchanges are private enterprises, after all, not bound by a legal or constitutional document to adhere to a collective cause, that would be against what the crypto-space stands for. Furthermore, Binance did not act unilaterally or unexpectedly, CZ hinted at the delisting days before the actual announcement. In that time, Binance could have gauged public sentiment, which was tilted heavily towards delisting, prior to pulling the trigger. The delisting was not a step taken out of personal malice on Binance’s or CZ’s part, it was a growing movement that the vast swaths of the community echoed. Many latched on to this claim, referring to the coin as a “scam” and if this knowledge is shared by exchanges, there is all the more reason a delisting is the only right thing to do. Peter McCormack, the WhatBitcoinDid podcast host who was hit with a legal notice from the BSV camp stated that “if you see fraud, and do not say fraud, you are a fraud,” referencing the words of Nassim Taleb, from the book “Skin in the Game.” The claim of the coin is a “fraud,” and everyone’s duty to report the same should be sufficient reason for delisting by exchanges. Despite the division of opinion, Bitcoin SV’s delisting has been met with open arms by the collective community. However, a fear has been stoked within a few that the exchanges, which were once seen as intermediaries, have surged to a point where they can have a detrimental impact on the future of not just one virtual currency but the market as a whole.